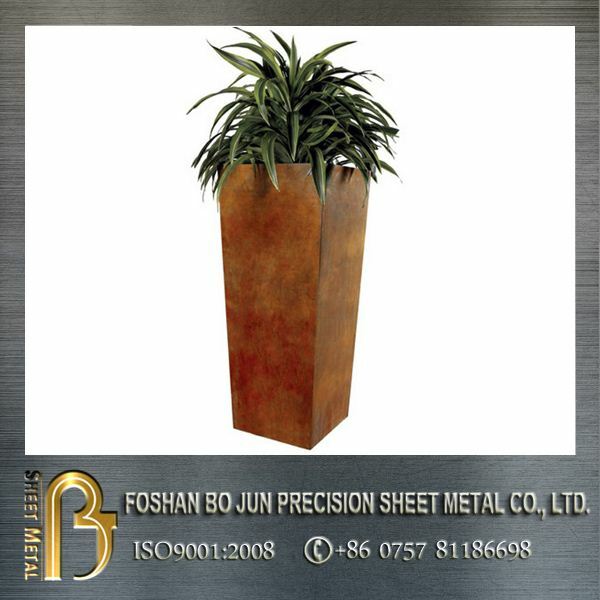 We offer custom OEM service for flower pot, flower planter and all kind of planters according to customers' drawings, design,and specifications. 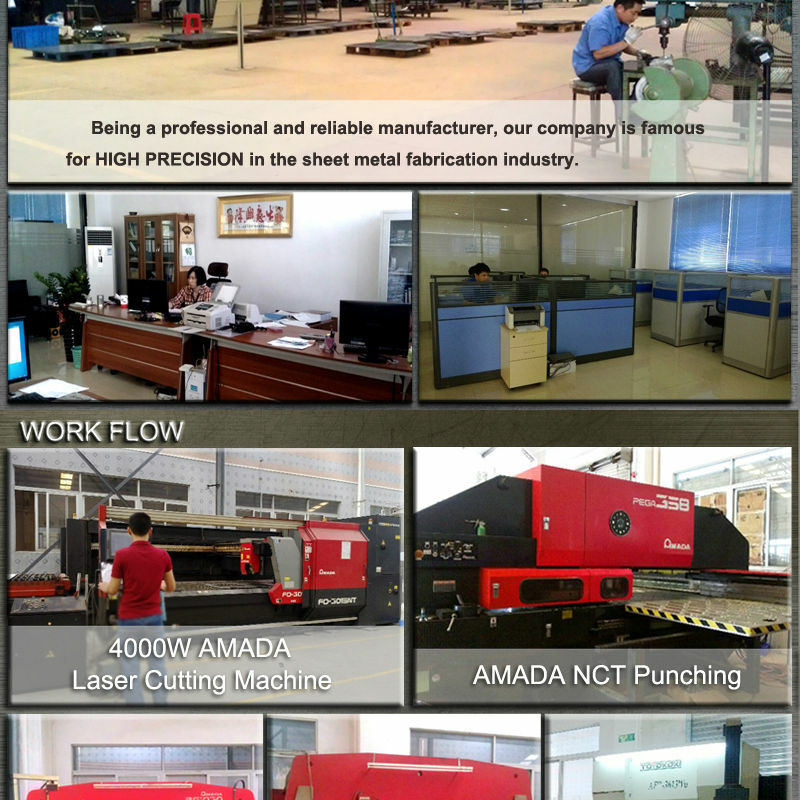 wedge and trough style etc. 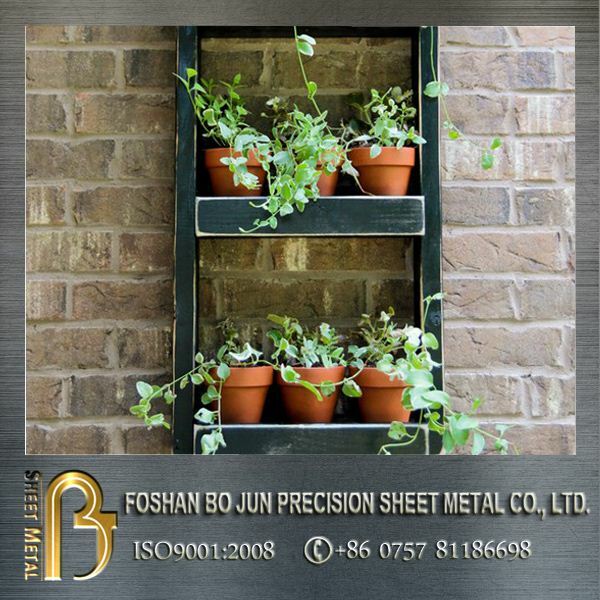 Material Mild steel, corten steel, stainless steel, carbon steel, aluminum, zinc plate,brass, etc. 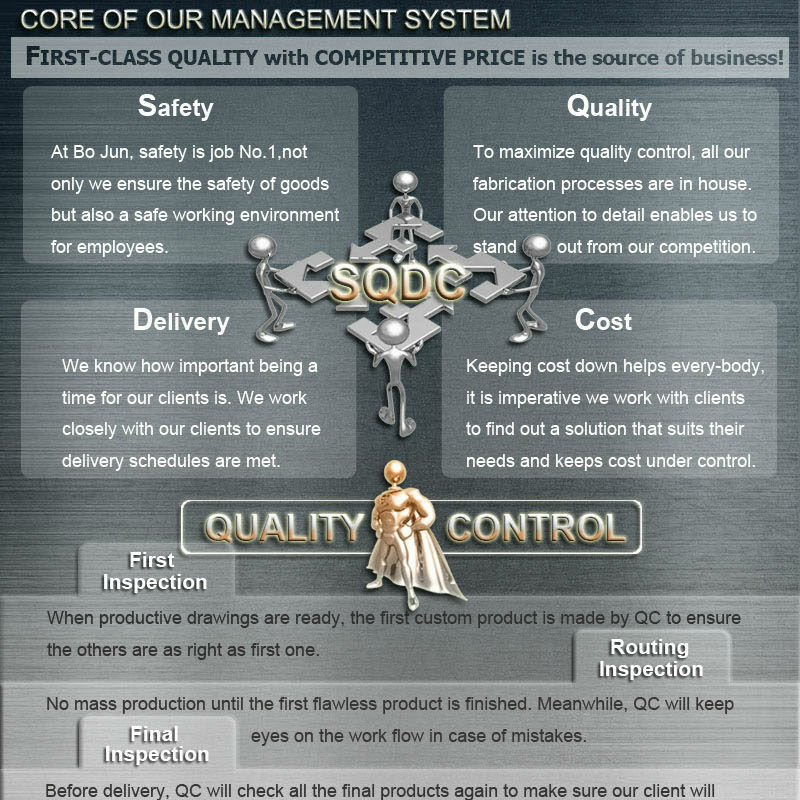 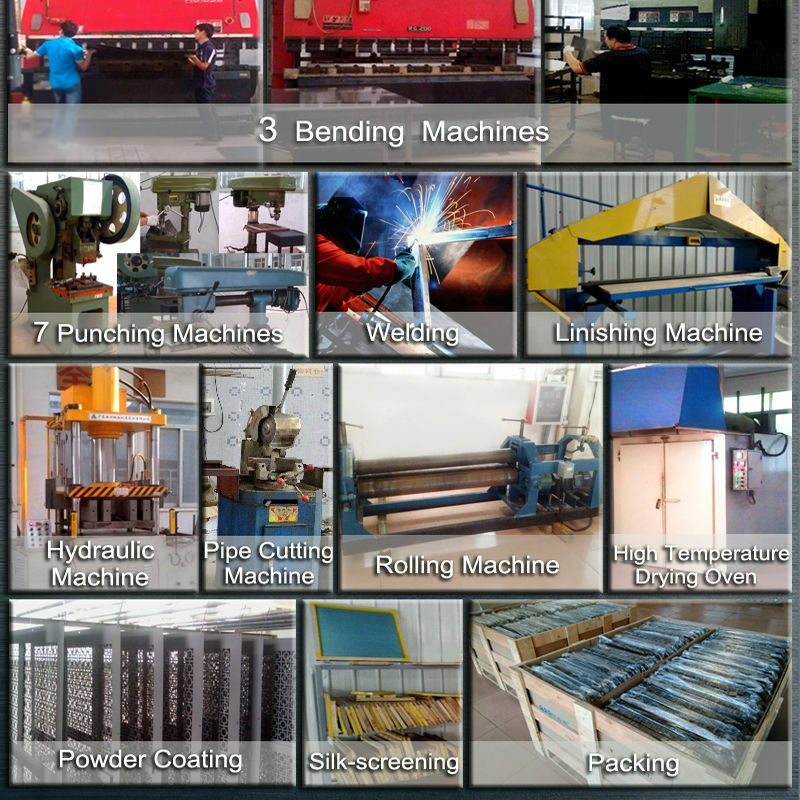 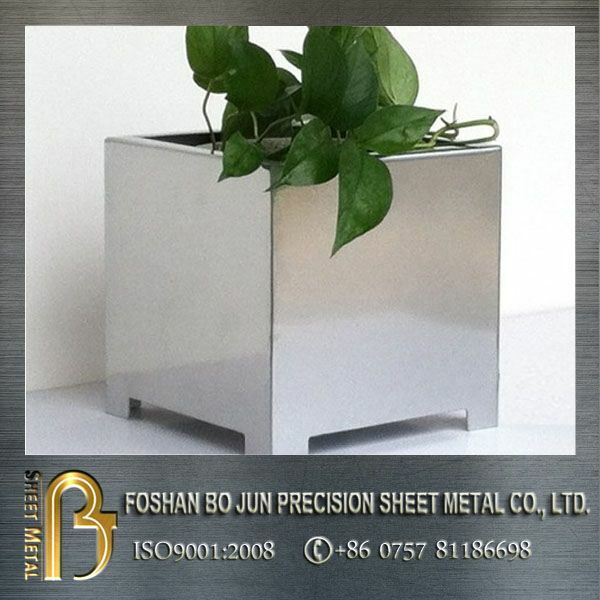 Surface Finish Polished, powder coating, spray painting, silk-screen, HDG, Zinc plating,etc. 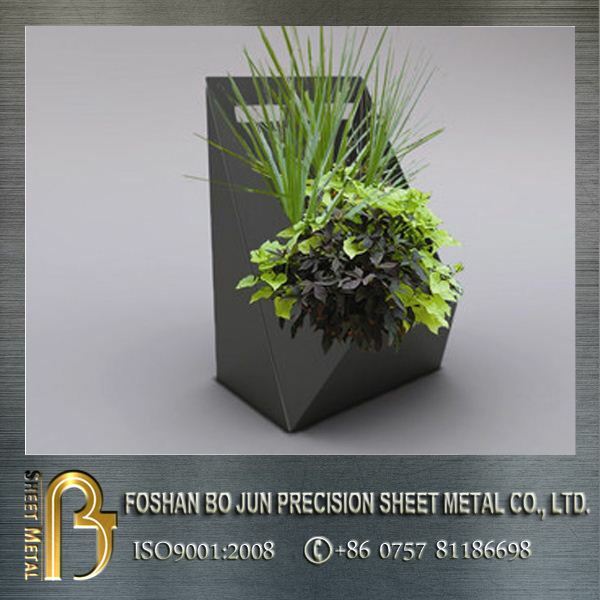 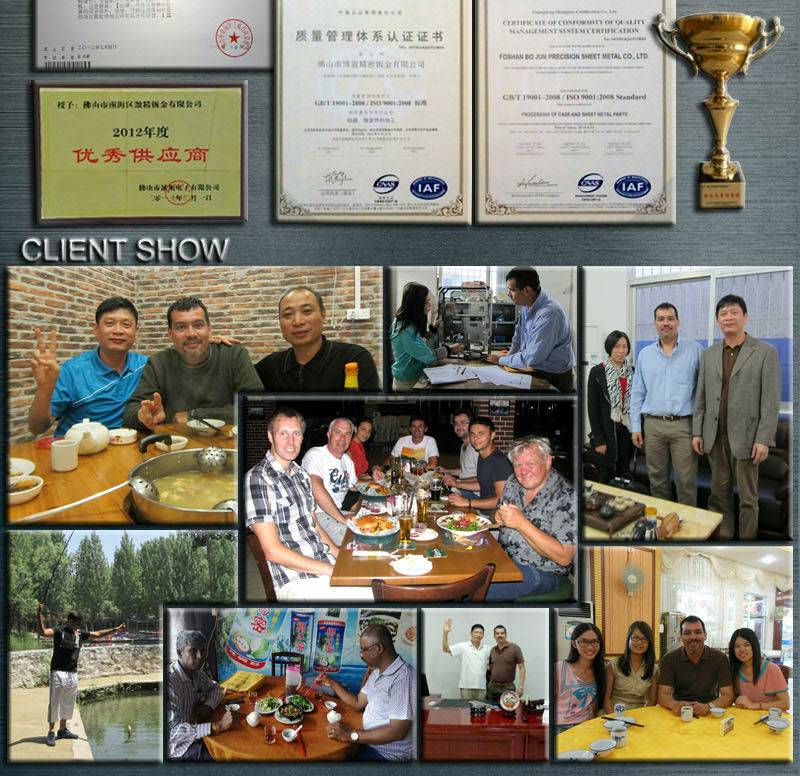 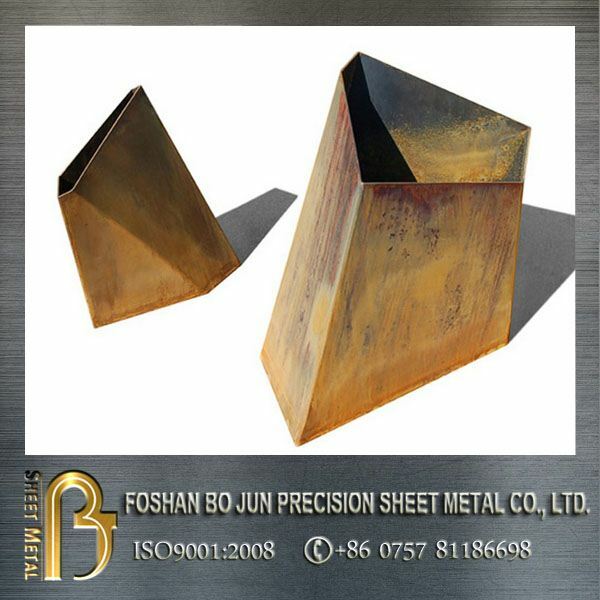 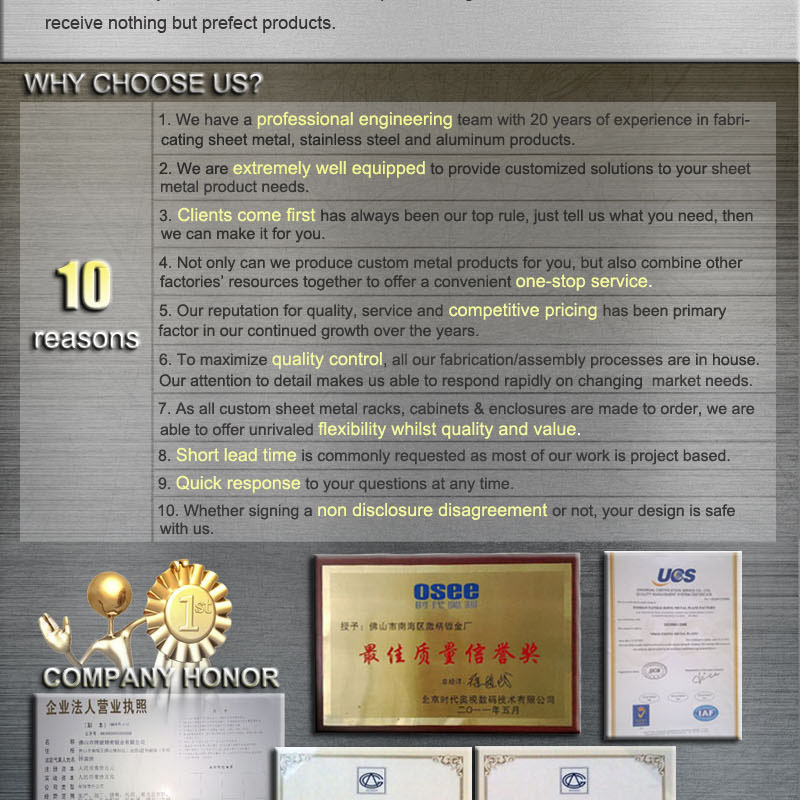 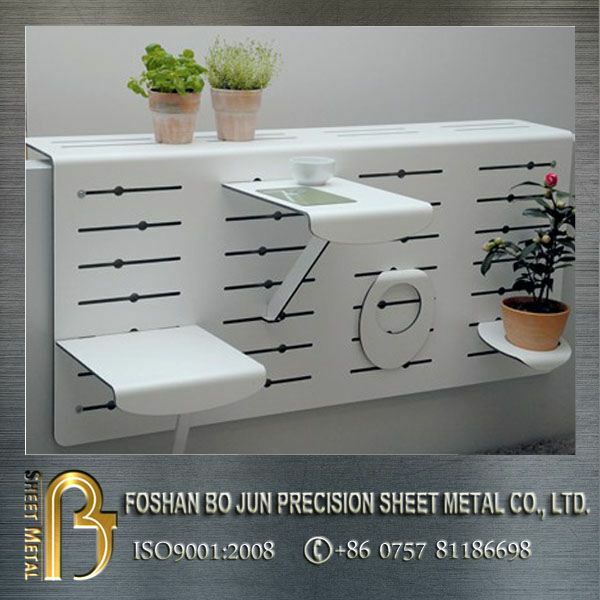 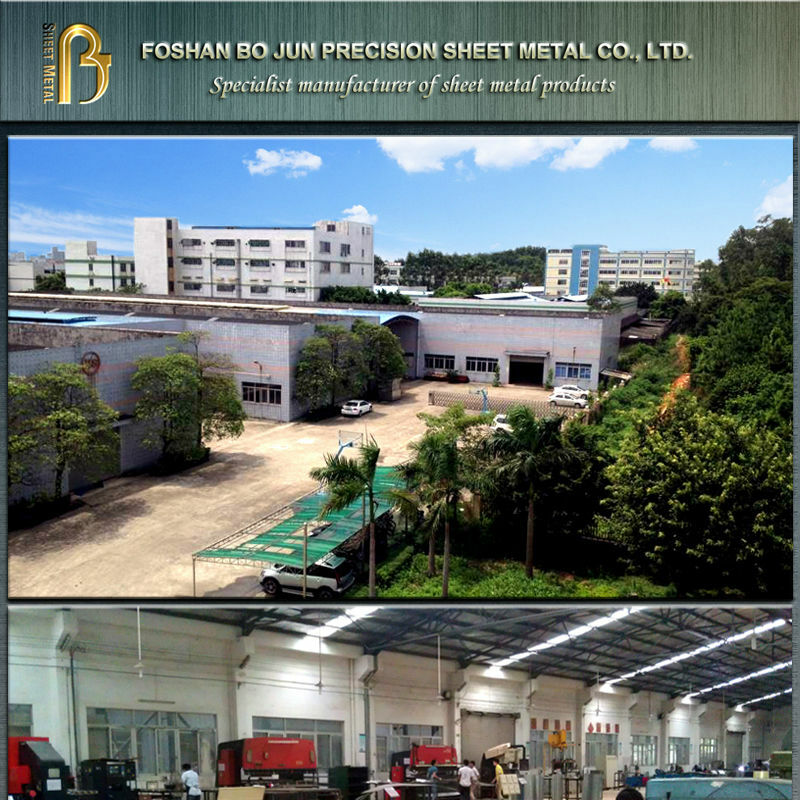 Precision metal fabrication is a brand service from Bojun sheet metal.We focus on fabricating complete metal products to our customers' drawings and specifications. 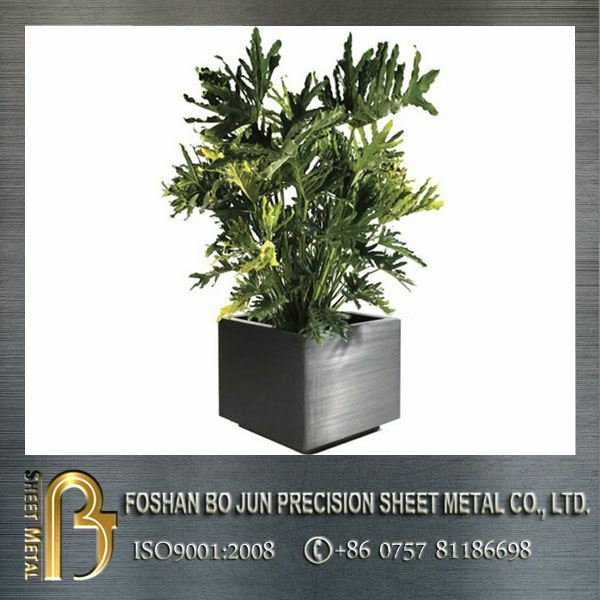 Bojun offer service of quick response,competitive price and excellent custom service.If you have any inquiry,pls contact us by mail.